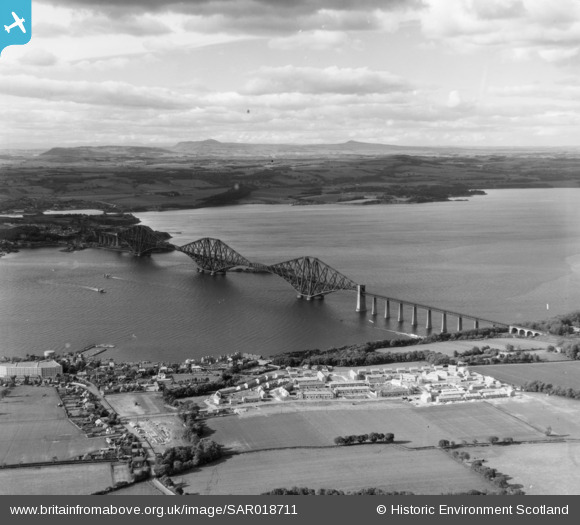 SAR018711 SCOTLAND (1953). 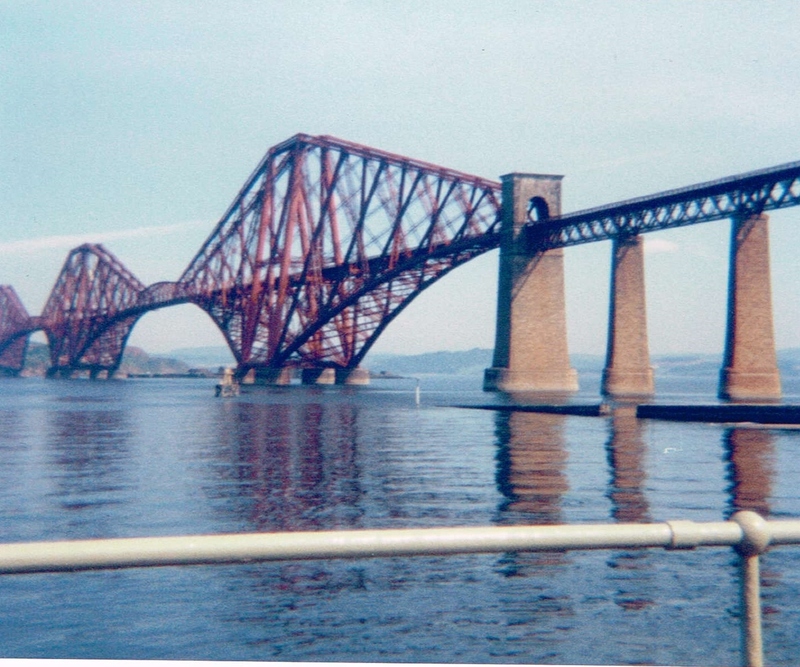 Forth Bridge Dalmeny, West Lothian, Scotland. An oblique aerial photograph taken facing North/East. 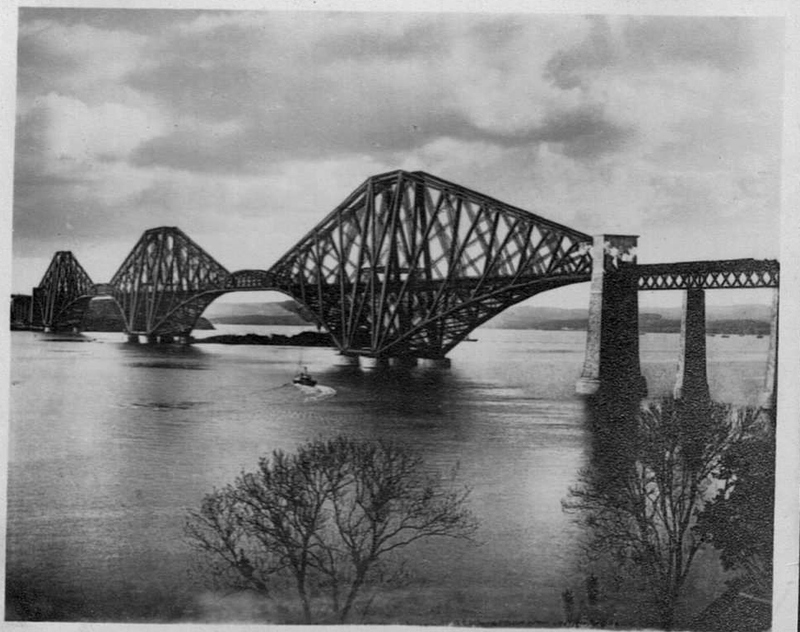 Title [SAR018711] Forth Bridge Dalmeny, West Lothian, Scotland. An oblique aerial photograph taken facing North/East. Crossing the river forth on the ferry.